As the weather begins to cool and you start spending more time indoors, you’re going to want your home to be as warm and welcoming as possible. Adding a few more layers to your home’s décor and increasing the warmth inside will not only create an environment that is more comfortable for your family, but it will also make your home more inviting to guests. 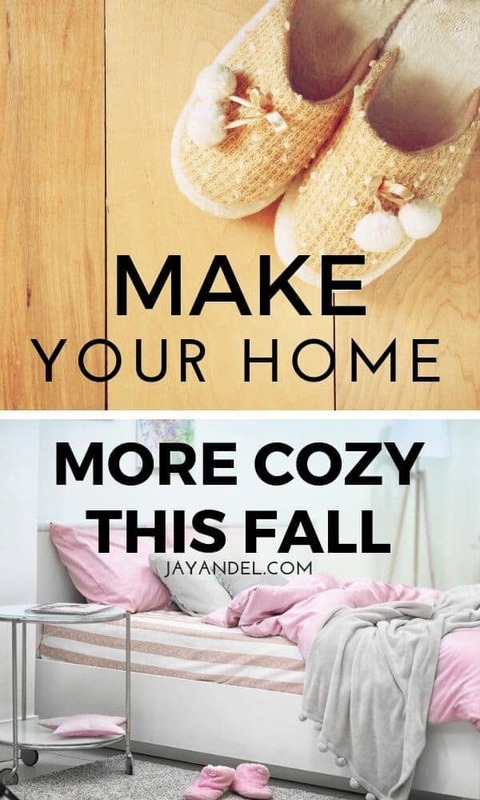 These helpful homemaking tips will make your home more cozy this fall for both you and your visitors. Accessories are a wonderful way to add a sense of warmth to any room and throw blankets and pillows are the perfect options for fall décor. Laying a warm throw blanket over the edge of your couch or living room chair will instantly make the room more inviting because it beckons your guests to come into the room, cuddle up and relax. This fall, try adding a warm flannel blanket and some buffalo check pillows to your living room to instantly make the space cozier. There’s nothing better than climbing into a warm bed filled with fluffy blankets and pillows during the cold days of fall and winter. Swap out your crisp cotton summer sheets for soft flannel ones in the fall to instantly make your bed more inviting. Top off your fall bed with a warm quilt or thick throw blanket for those extra-cold nights. 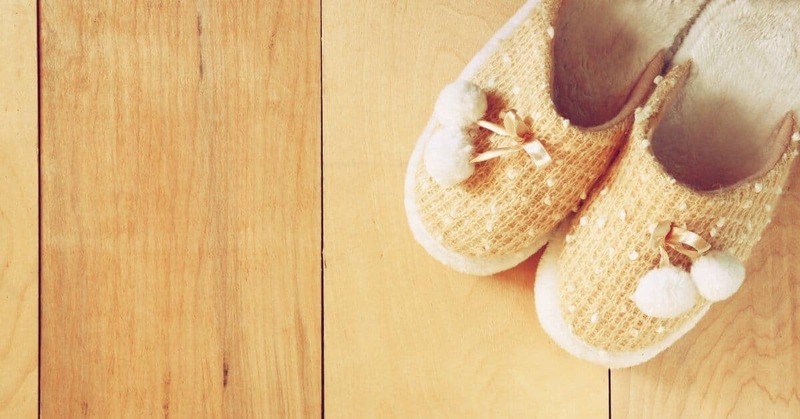 Make sure your family’s feet are always warm by keeping their slippers by the door. Your family will love having the option of slipping their feet directly into a warm pair of slippers right when they step into the door each day. And it will help minimize the mess in your house by keeping dirt and snow from everyone’s shoes by the door and not in your home. 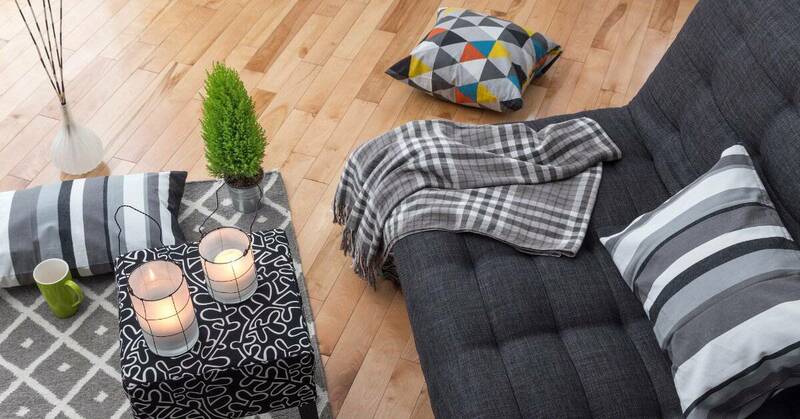 Tile floors can be so cold during the fall and winter. 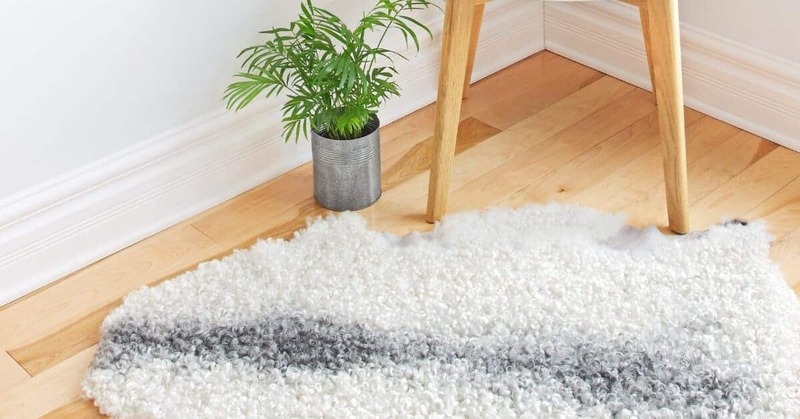 Warm up your kitchen and bathroom by adding a few soft rugs to the rooms. 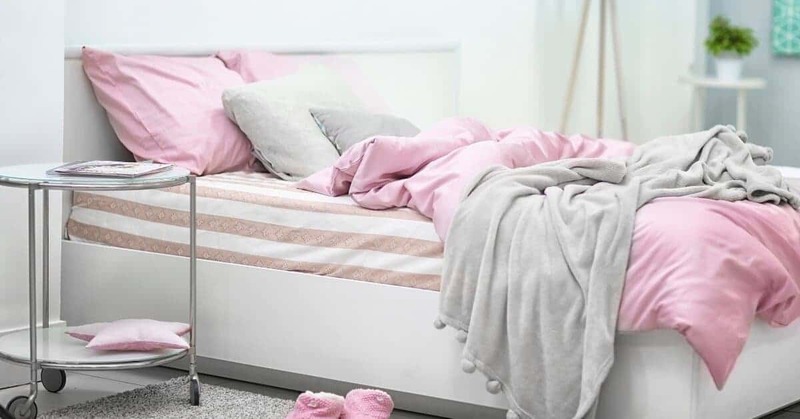 You’ll keep your feet warm as you do the dishes or brush your teeth and add an extra layer of coziness to the décor of your kitchen and bathroom. Whether you light a few candles or diffuse essential oils, adding a scent to your home will instantly make it more inviting. 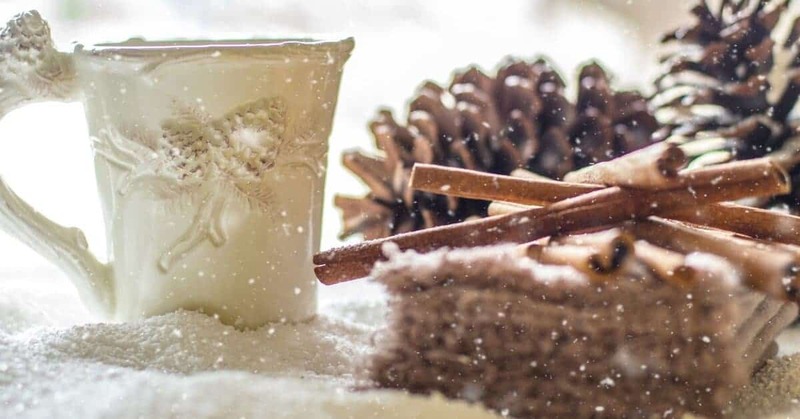 Choose classic fall scents, like pumpkin spice or cinnamon, to add some warmth to your home and invoke favorite fall memories in your guests’ minds. Feel free to share them in the comments section below! Follow us on PINTEREST for more Home Decor Ideas & Tips!